Wherein in clear words, I had written “Crude oil’s last trading session candle is indicating a solid downtrend start soon after a reversal. Targets: 3170 – 3130 – 3060 – 3000“. 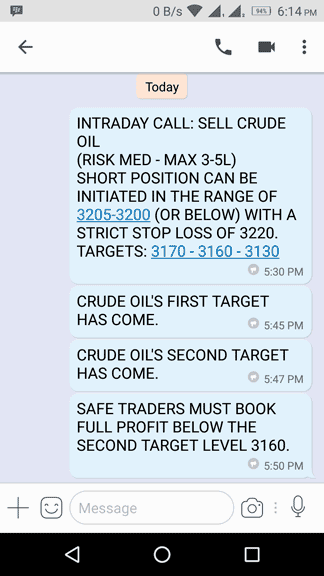 A few minutes back, crude oil has made 3153 low. Crude oil calls the first target has come. Do you think crude oil will hit remaining targets? Subscribe now to power up your trading. UPDATE: Is Cotton Aim 20500 Level? 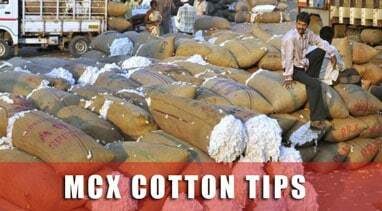 In clear words, I had written, “…cotton price is under heavy downfall. 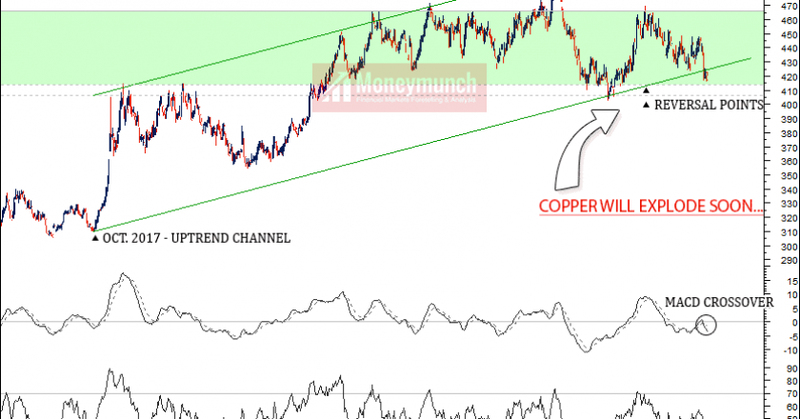 Bearish trend continuation can drop the cotton prices up to 20680 – 20500 levels”. Announcement: as per emails requests, we’re going to extend special offers period and 5% more discount. Now, Commodity & FOREX subscribers will get the 30% discount benefit on Pricing plans for this week only. LAST OFFER FOR THIS YEAR: Celebrate the Wonder and the Joy of the Festive Season. Merry Christmas! 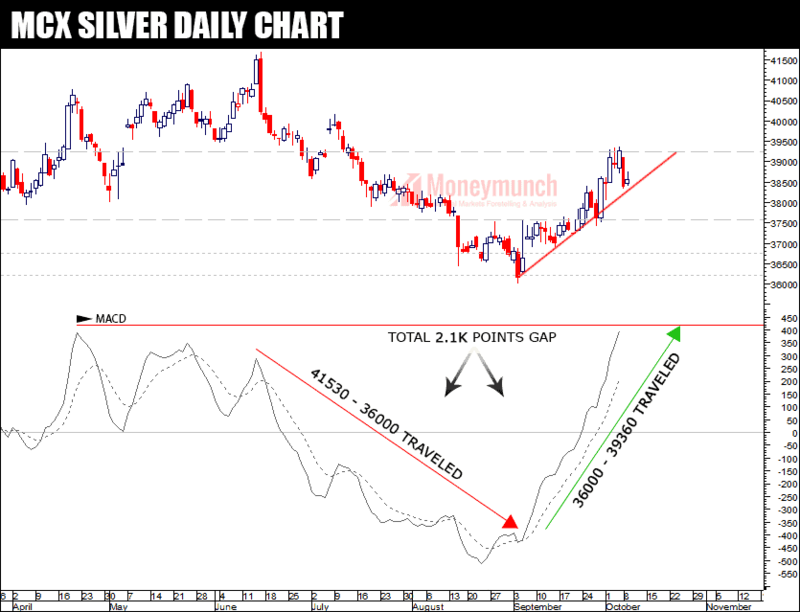 Silver’s downtrend can continue this week. 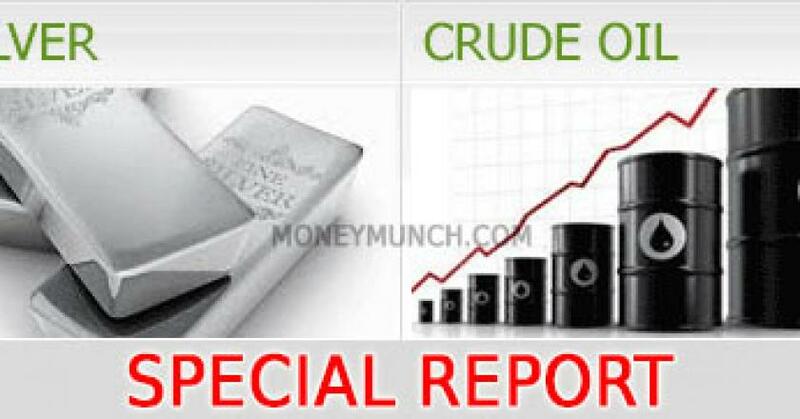 If silver shows closing price (or breakout) below 37180 level, it can touch 37060 – 36960 – 36800. 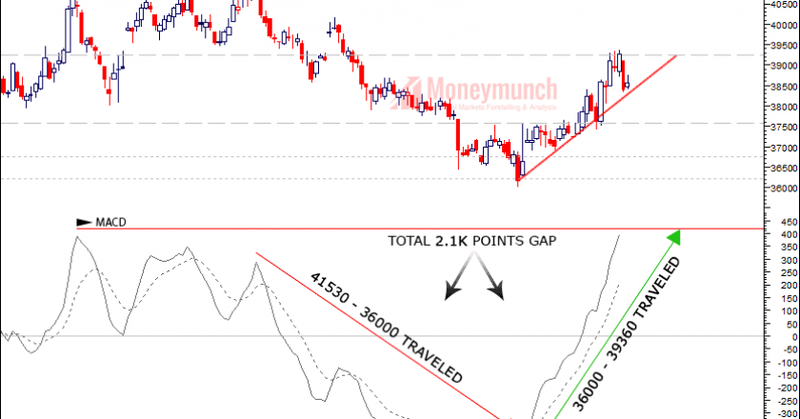 Traders should avoid selling silver after breakout or closing above 37660 because this level can move up the silver’s price above 38000 to 38500. 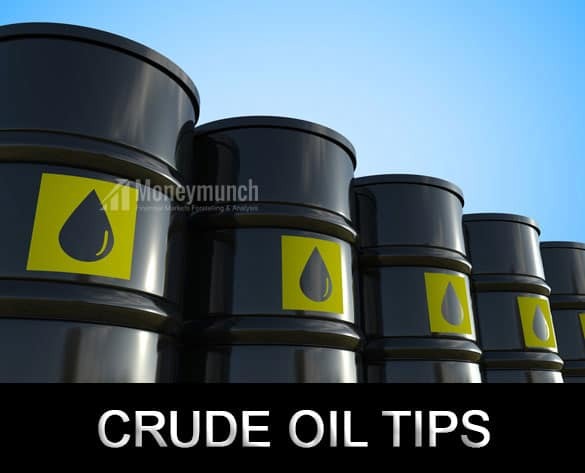 In the last week, crude oil price jumped down to 3186 levels. 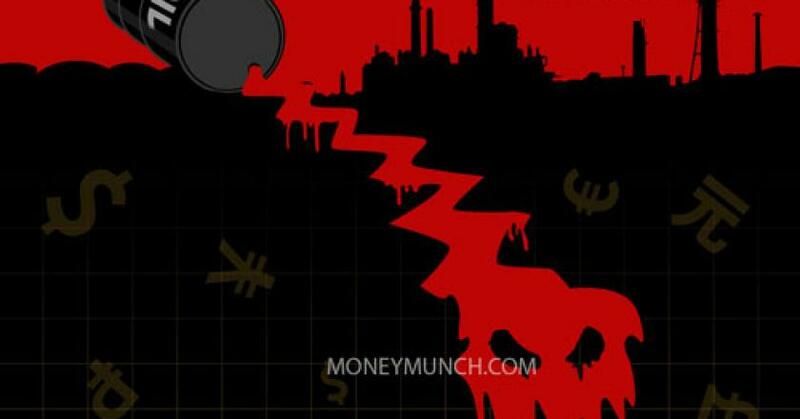 Will the crude oil prices descend as per our previous report? Click here and read that report now. The RSI & MACD shows downside momentum. 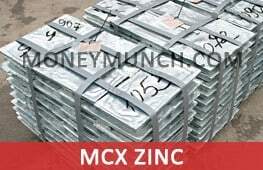 Below the hurdle level, lead’s price can collapse up to 175.6 – 172.6. Above 182.5 looks for further upside with 185 – 187 – 190 as targets. Mentha oil freeze nearby our resistance level. What will happen next? 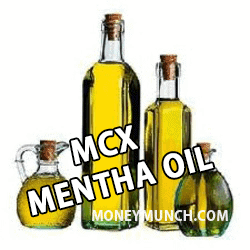 To know it, click here and read our last mentha oil’s report. Is Cotton Aim 20500 Level? In the last trading session, cotton is closed at 20770 (-250 rupees). 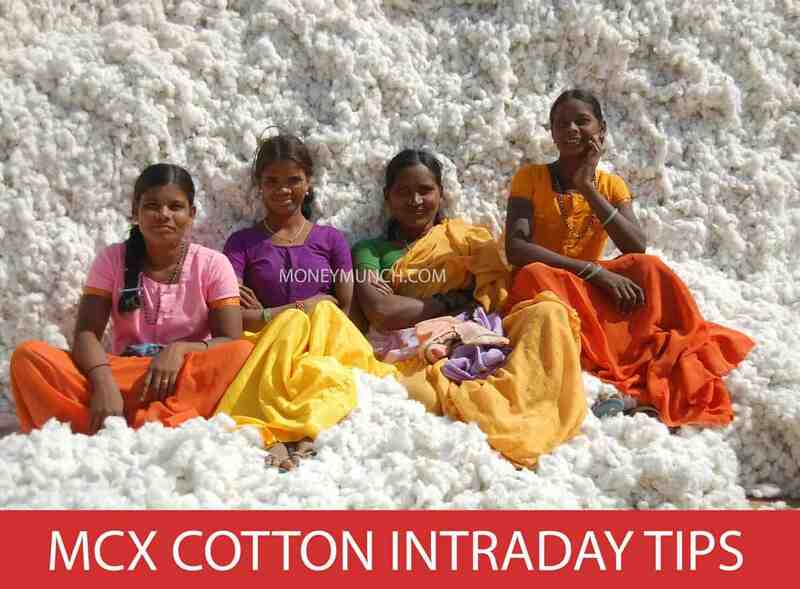 Cotton price is under heavy downfall. Bearish trend continuation can drop the cotton prices up to 20680 – 20500 levels. 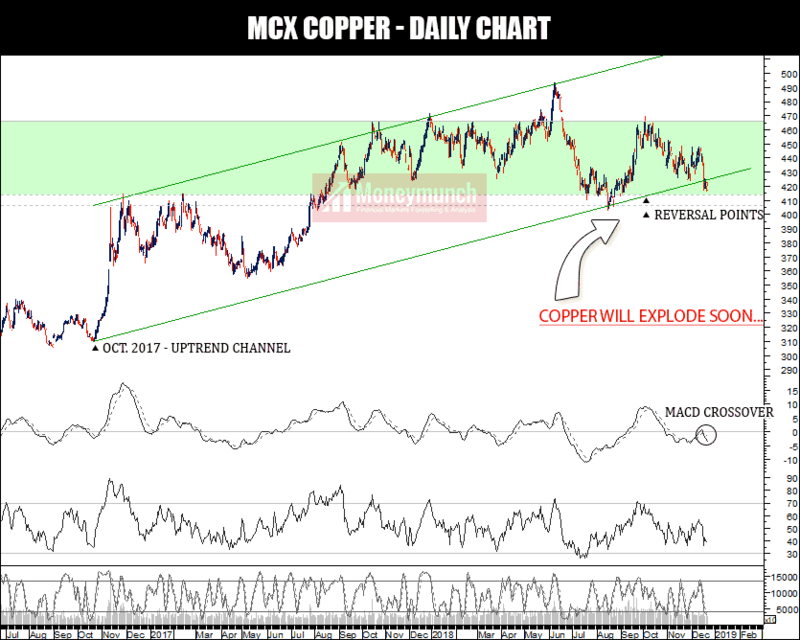 Note: Tomorrow we are going to update a special report of Copper. Don’t miss out! 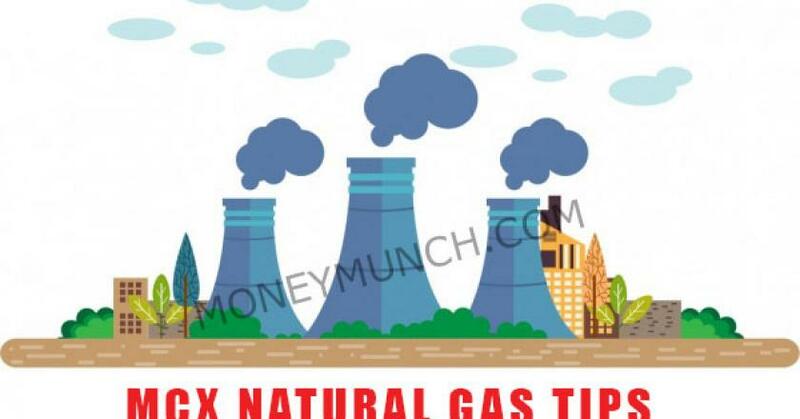 UPDATE: Natural Gas Still Strong? Did you read my Monday article? Click Here and Read again! 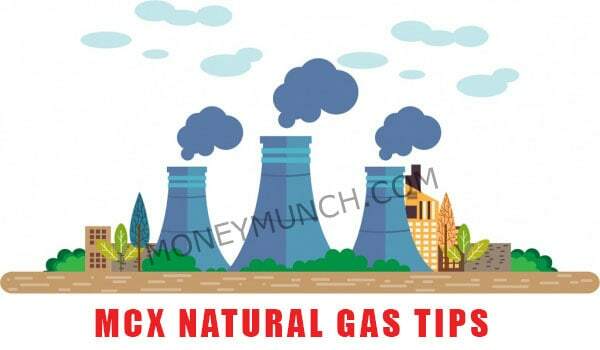 Yesterday Natural gas made low 174.5. The second target achieved! 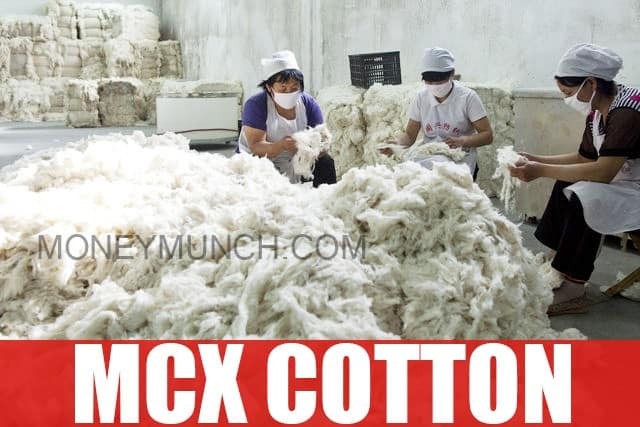 UPDATE: MCX Cotton still Bearish. (Near-term)! 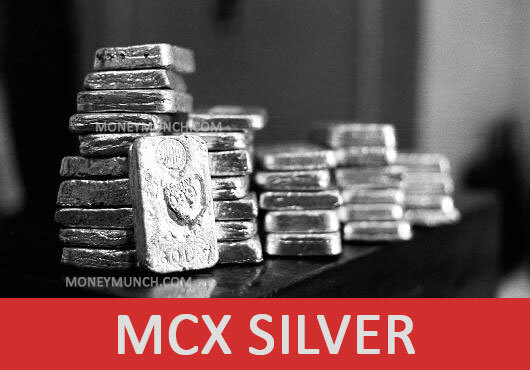 Yesterday MCX Cotton closed at 19780 level and made low 19750 level. What else you want? 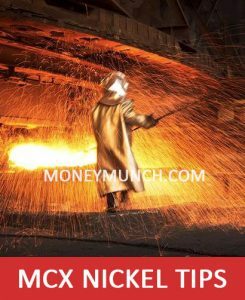 Mahashivratri Special Offers Launch: Big Discount on Commodity Pricing Plans.